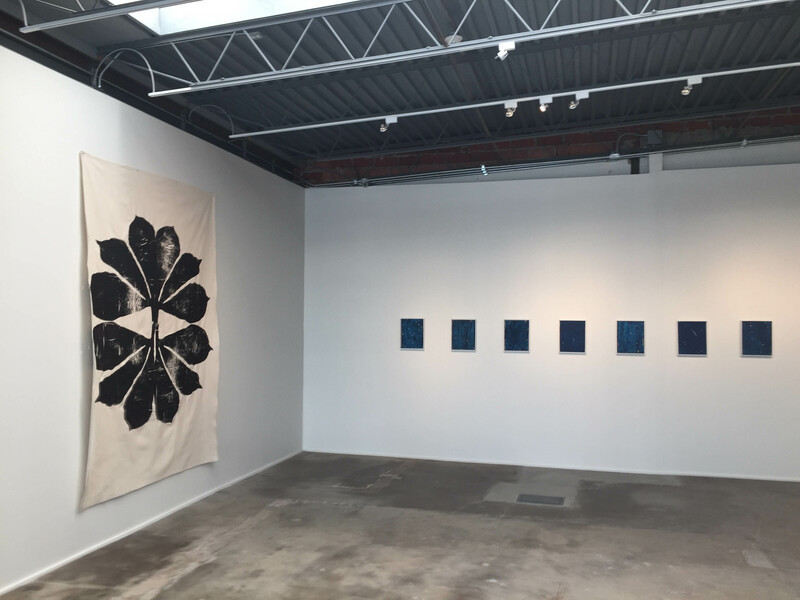 Arber & Son Editions: Make sure to stop in and meet Robert Arber at this fine art printing and publishing studio and gallery. They feature limited edition lithographs by Donald Judd, Bruce Nauman and many others. 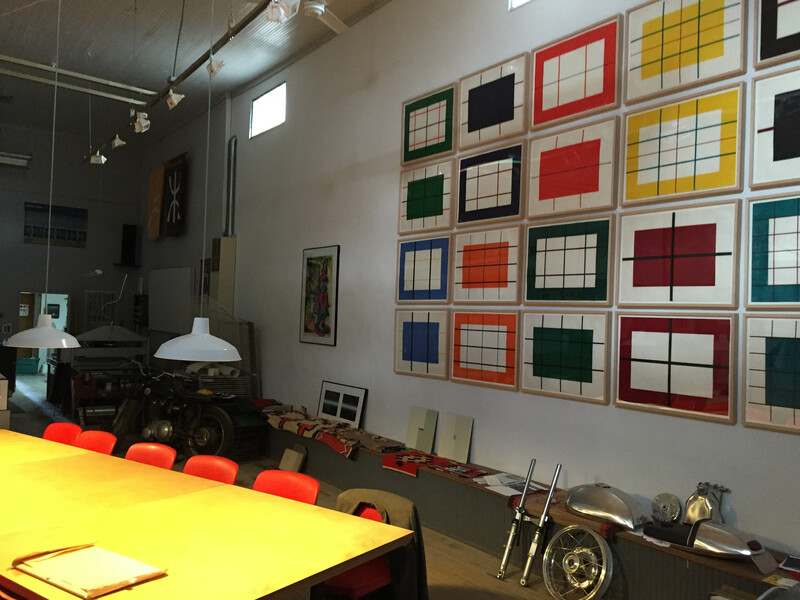 Make sure to see the print shop in back with his large, personal installation of a Donald Judd piece. 128 E. El Paso. 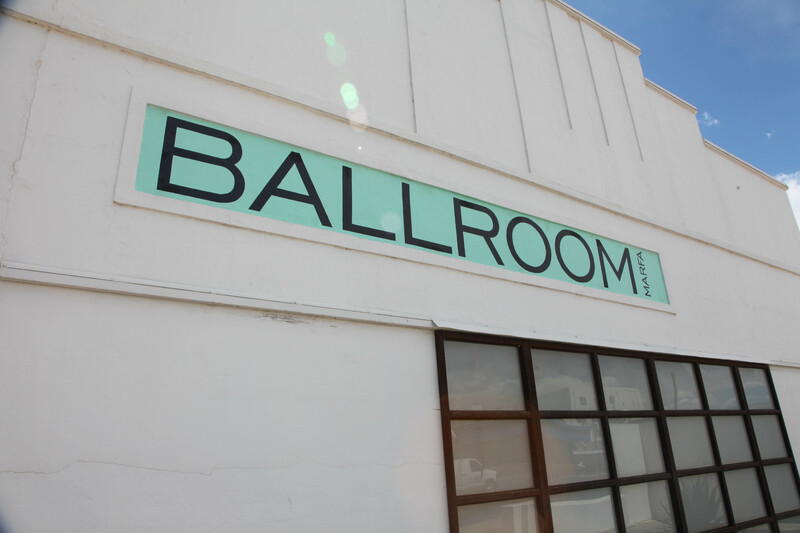 Ballroom Marfa: This is a small contemporary art space/museum. 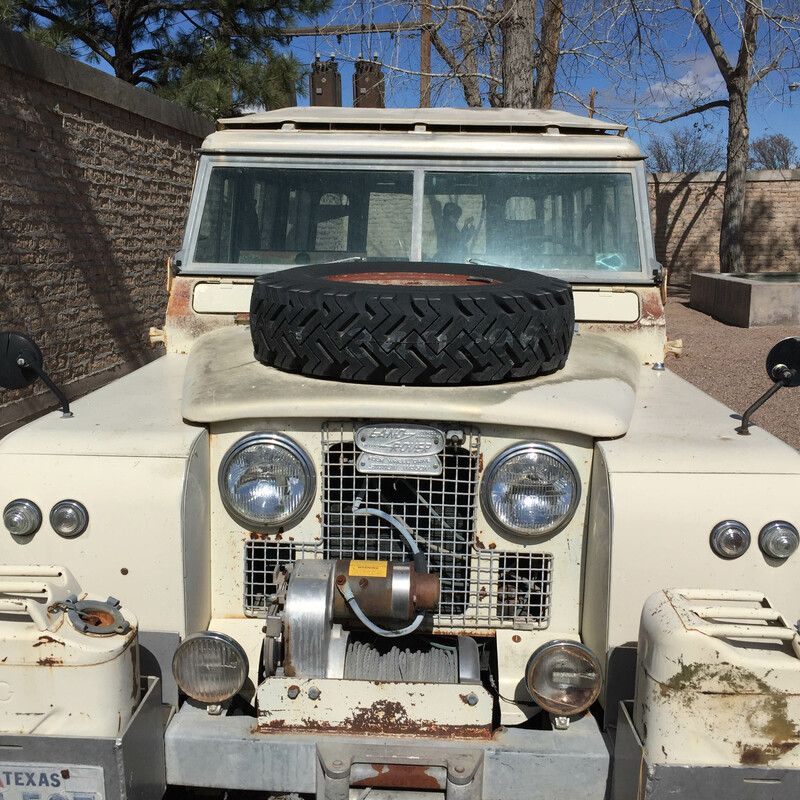 They do not have a permanent collection but feature changing temporary exhibitions. They feature the visual arts, film, music and performance. 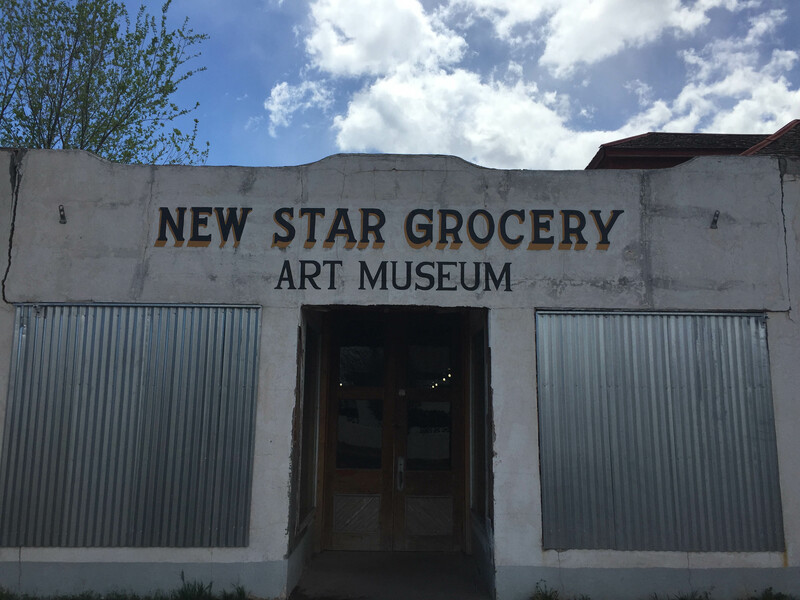 108 E. San Antonio St.
New Star Grocery Art Museum: At 301 Dallas St., this is a small, funky art museum featuring works by several local artists including painting, metal work and masks. 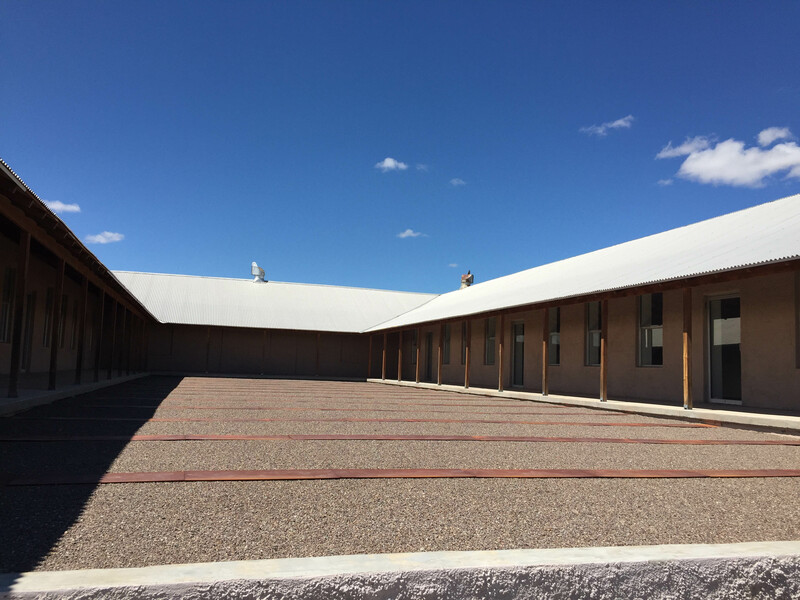 Judd Foundation: Donald Judd is considered to be an influential American artist who helped put Marfa on the map. He moved to New York in 1949, as a student and fledgling artist and writer. He began as a painter but switched to sculpture in the early 1960’s. In 1968, he purchased his home and studio at 101 Spring St. in New York. 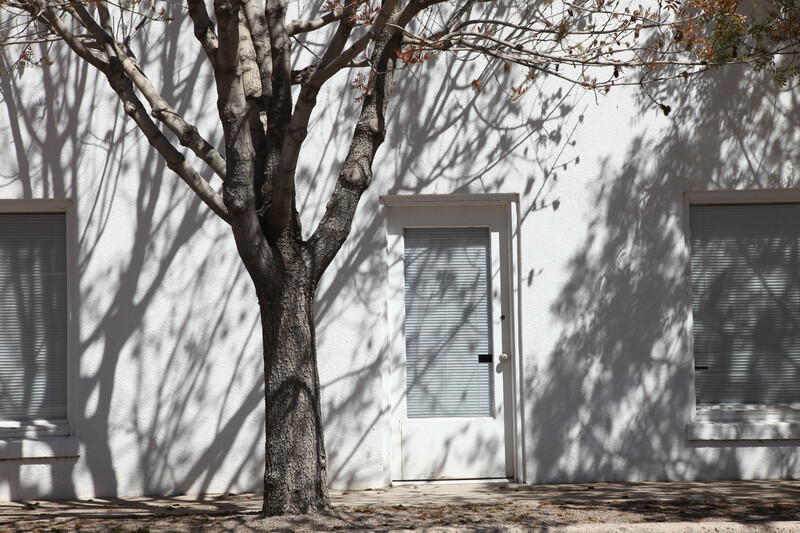 After tiring of New York in the 1970’s, he focused his attention on creating art in Marfa. 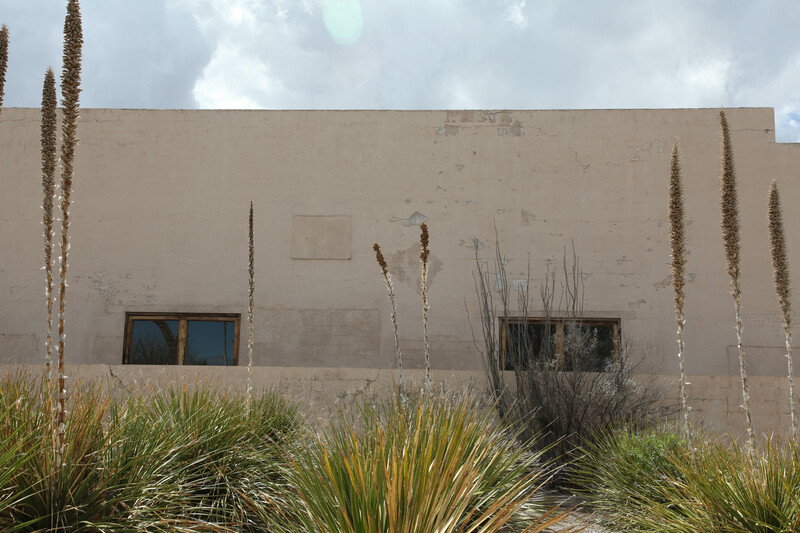 I highly recommend booking the two tours which include his La Mansana de Chinati/The Block and The Studios. You begin at the office at 104 S. Highland. The Block was Judd’s residence and studio and is the site of some of his first large-scale projects. 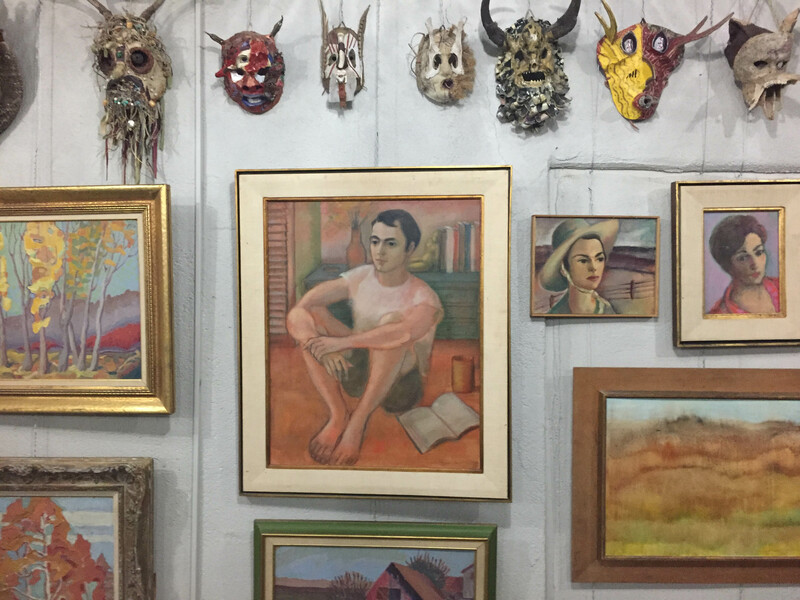 You can visit his three main studios which are permanently installed with his early work and see his library with his collection of over 13,000 books. The home is not open, but you can view the interior from the doors and windows. The Studios tour includes the Architecture Studio, the Art Studio and the Cobb and Whyte Houses. Here you can see furniture by Judd as well as his early paintings from the 1960’s. You can also view the extensive collection of modernist and period furniture, as well as works by other prominent 20th century artists and designers. 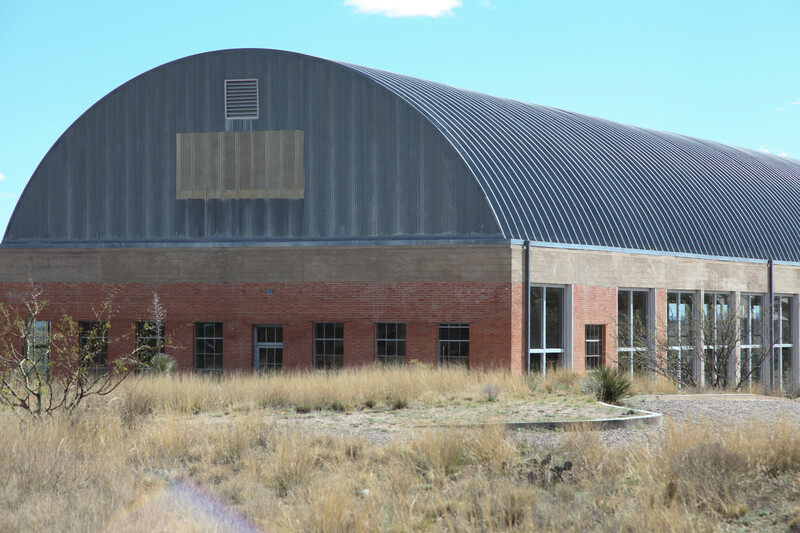 Chinati Foundation: This Chinati Foundation was created by Donald Judd to oversee a permanent collection of his work and that of others. He purchased the former Ft. D.A. Russell Military Base which was very busy during WWII and was closed in 1946. Today over 12 of the former buildings now feature works by Judd, John Chamberlain, Claes Oldenburg, Dan Flavin, Roni Horn and Ilya Kabakov. 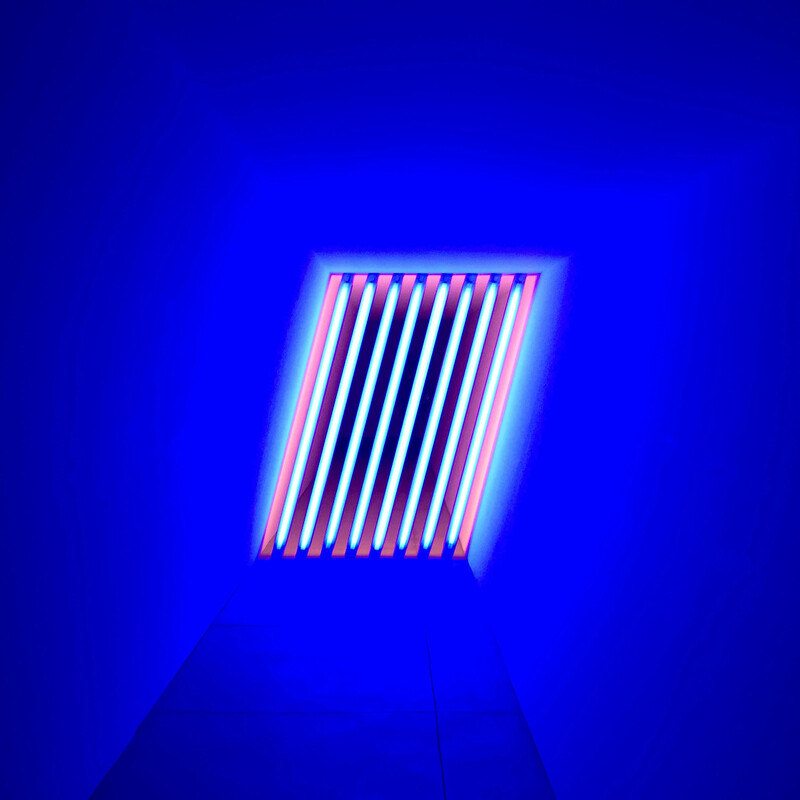 Judd’s 100 works in mill aluminium that all are 41 x 51 x72 inches are well worth the visit as are Dan Flavin’s large-scale work in colored fluorescent light in six buildings. 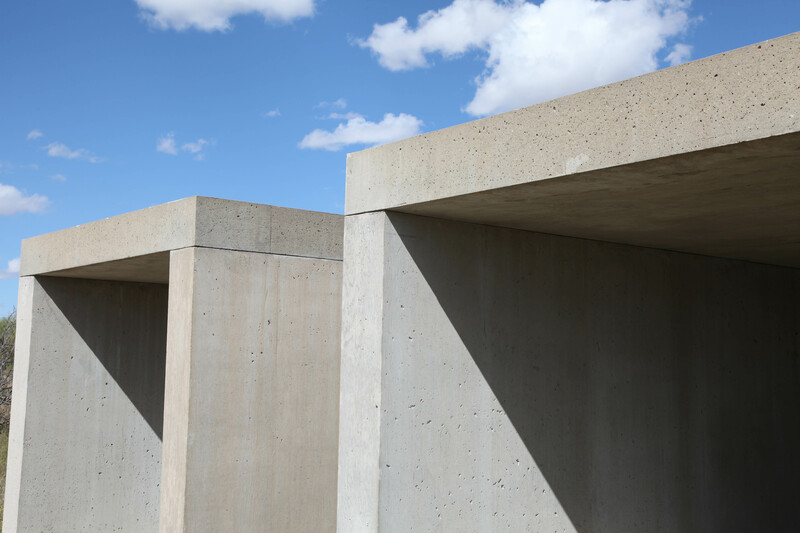 Also don’t miss Donald Judd’s 15 works in concrete located on the grounds consisting of 60 individual units all with the same dimensions. Under construction is the Robert Irwin Project, which is a new building that will house works by artist Robert Irwin. 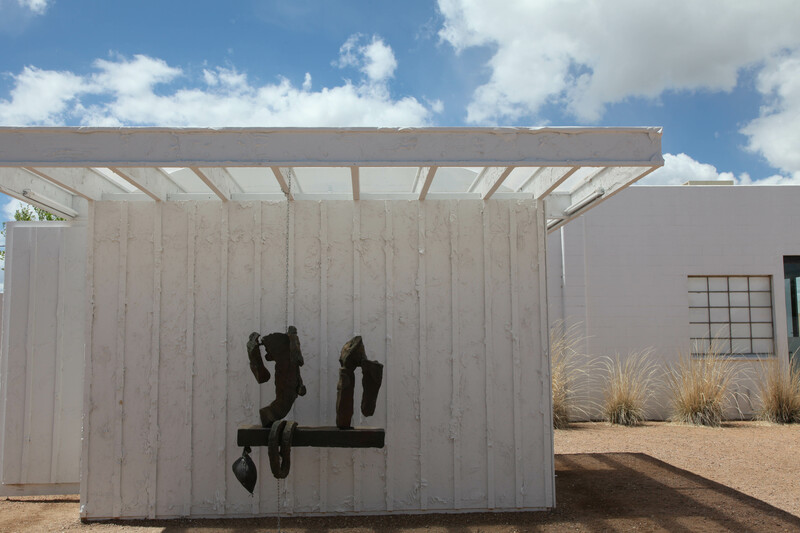 There are self-guided tour available of the Judd pieces, but I highly recommend booking a full tour which consists of the former fort and one exhibition space downtown. I liked the fact that the first part was two hours followed by a break for lunch and then another two hours in the afternoon. 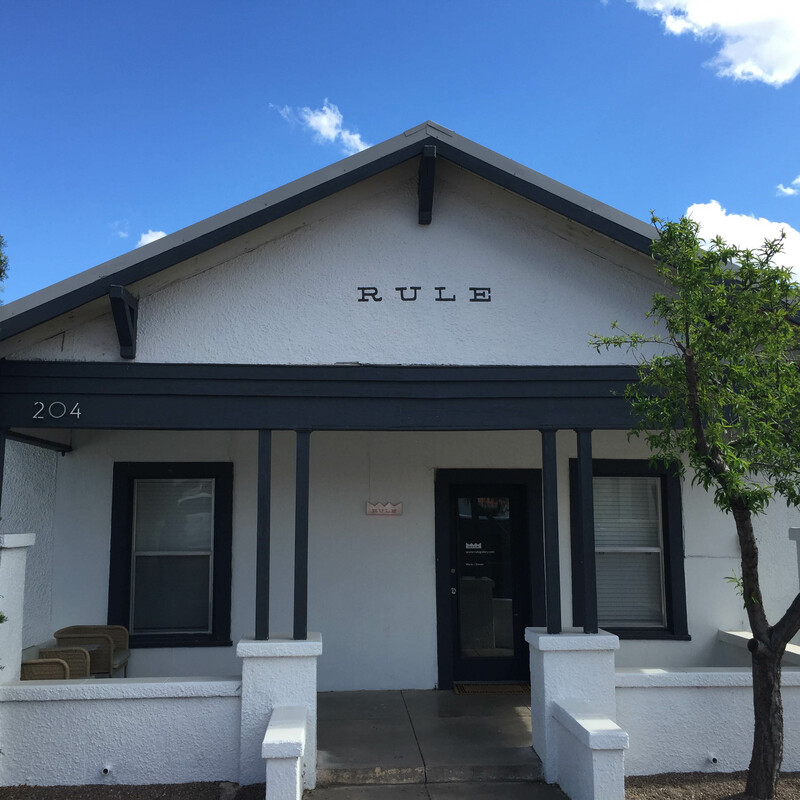 Marfa Contemporary, 100 E. San Antonio St.: This is a contemporary art gallery offering exhibitions and art workshops for children. 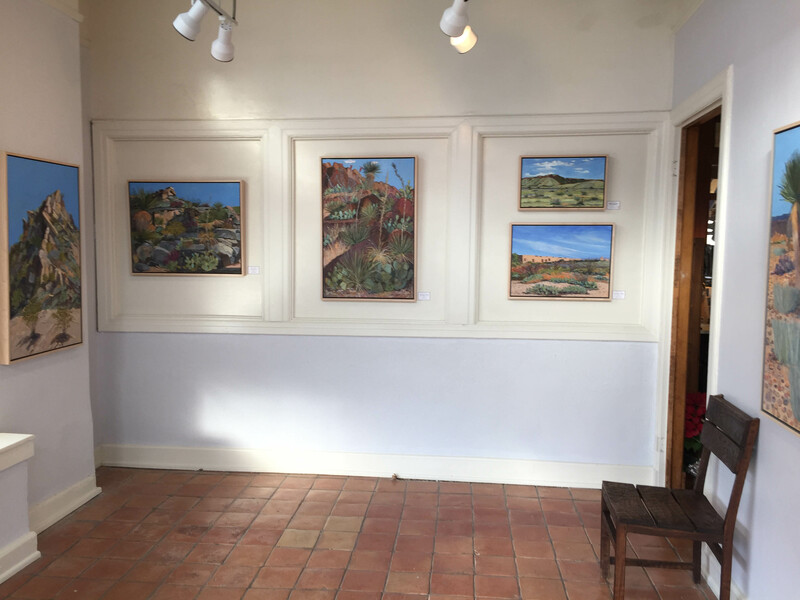 They feature works by local artists and community art. 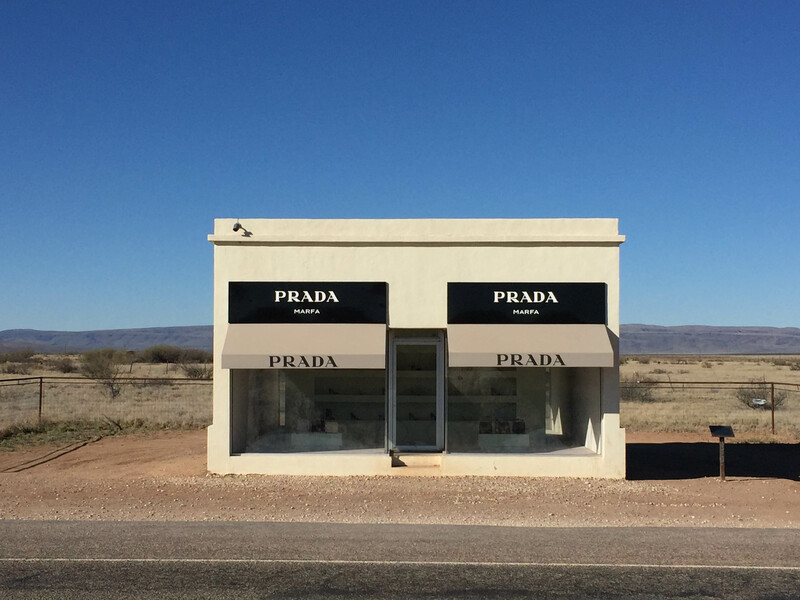 Prada Marfa: Prada Marfa is located 1.4 miles northwest of Valentine, TX and 26 miles northwest of Marfa on US 90. 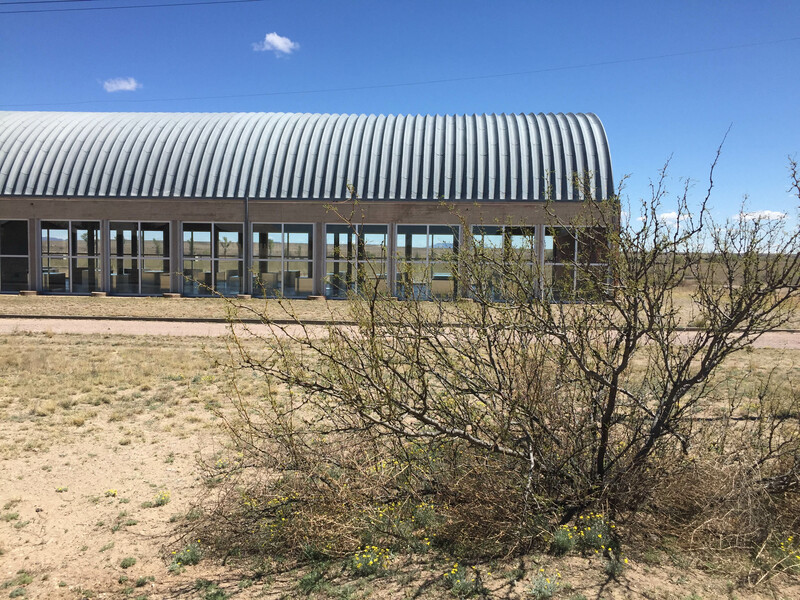 It is a permanently installed art installation or what the artists called a “pop architectural land art project.” From Marfa, as soon as you pass Valentine, make sure to slow down as you might miss the installation. The structure was designed to resemble an actual Prada store, with two large windows displaying actual Prada shoes and handbags. Photographs have been featured in a number of art exhibitions and museums. I was so pleased to finally have seen it. 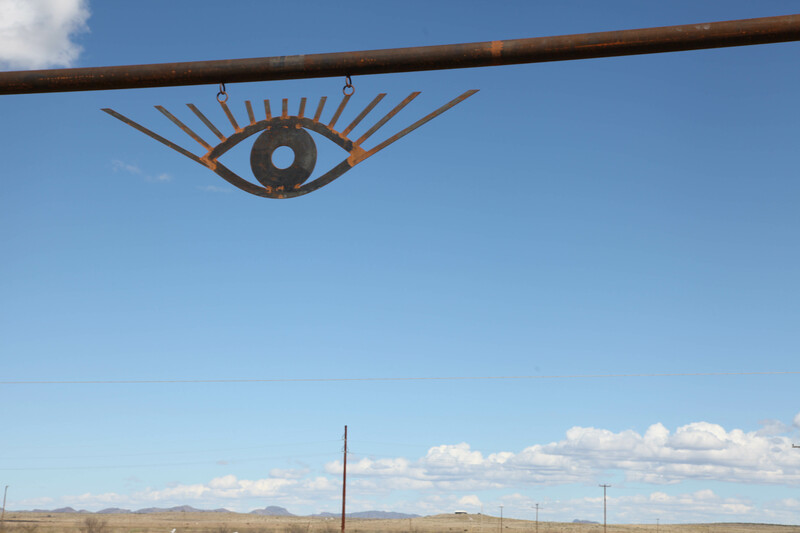 Greasewood Gallery at the Hotel Paisano at 207 N. Highland. They feature works by local artists in a number of different media. 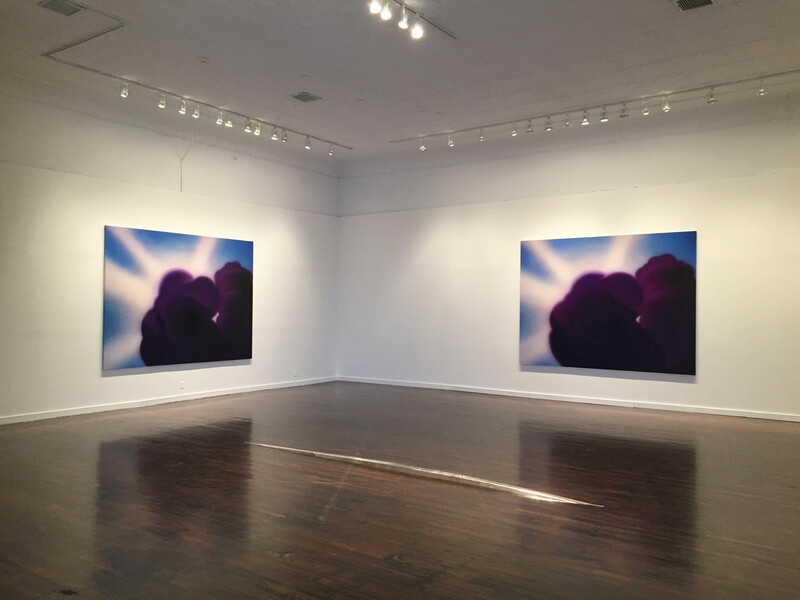 Rule Gallery: This gallery, based in Denver, features abstract and conceptual art. 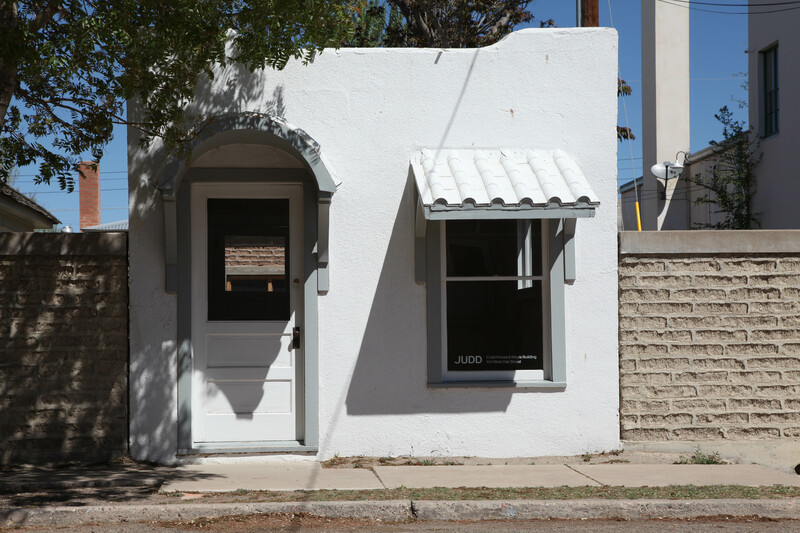 They are located at 204 E. Antonio St.and are open by appointment.